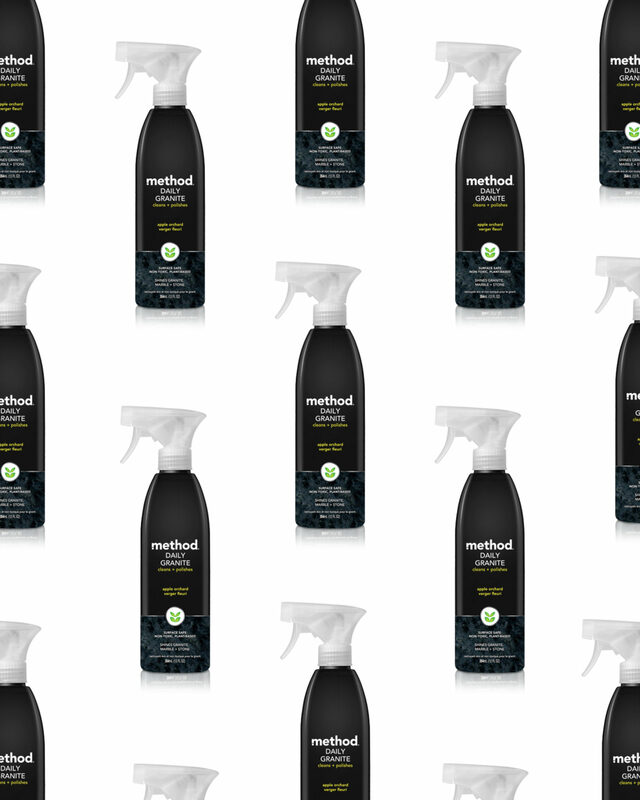 Who says my cleaning products can't look cool too? Plus-- we all know when our places look and smell great, it helps with mental clarity-- and who doesn't need that? 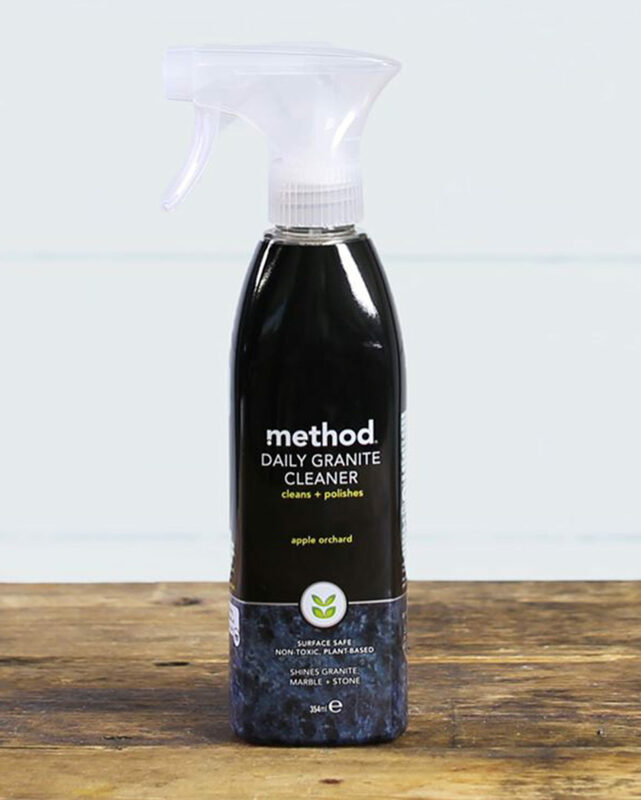 This Method granite spray is awesome-- one quick polish a day, and your countertops will stay sparkling.